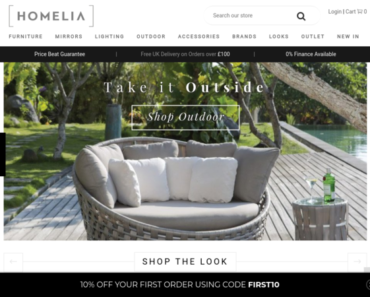 Homelia – 10% off Everything. 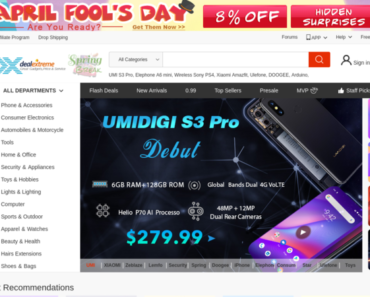 Deal Extreme UK – Buy 5 Get 8% off. 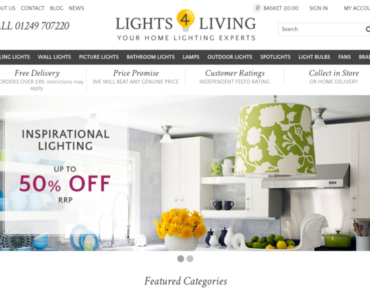 Lights.co.uk – Extra £20 off Orders Over £200. 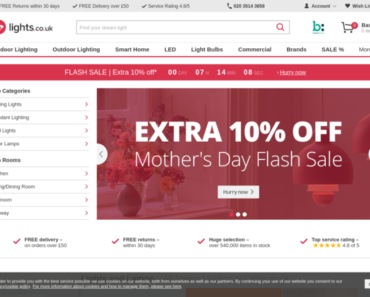 LampShopOnline – Get Free Delivery on All Orders Over £48. 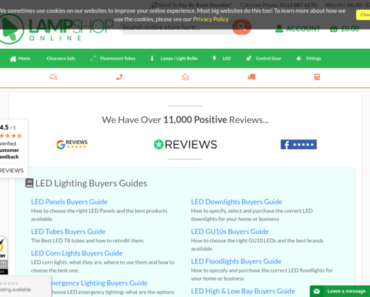 LampShopOnline – 5% off Any Order. 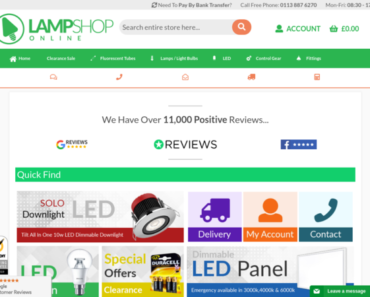 LampShopOnline – Huge Offers, Discounts and Coupons Available When You Sign Up to Email Newsletter. 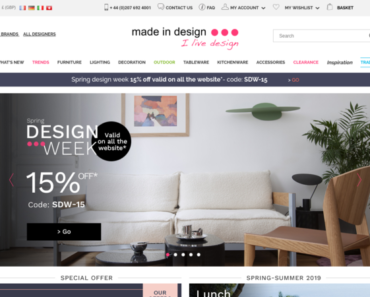 LampShopOnline – Huge Discount on select items Across the Whole Website.